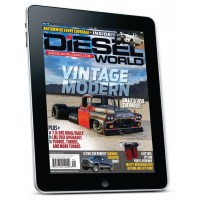 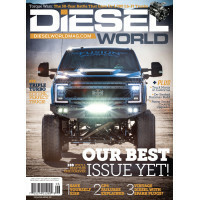 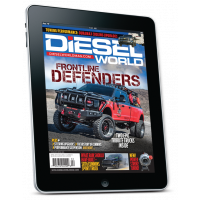 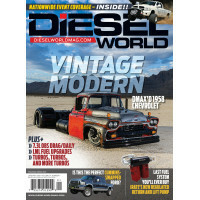 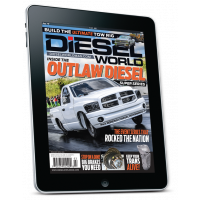 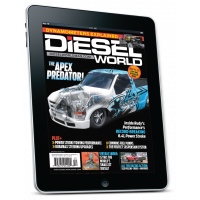 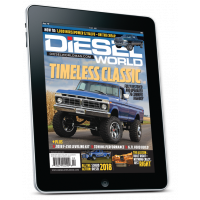 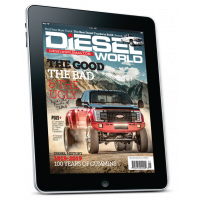 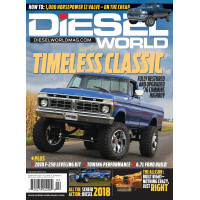 Get one-of-a-kind coverage of the diesel-powered market with Diesel World. 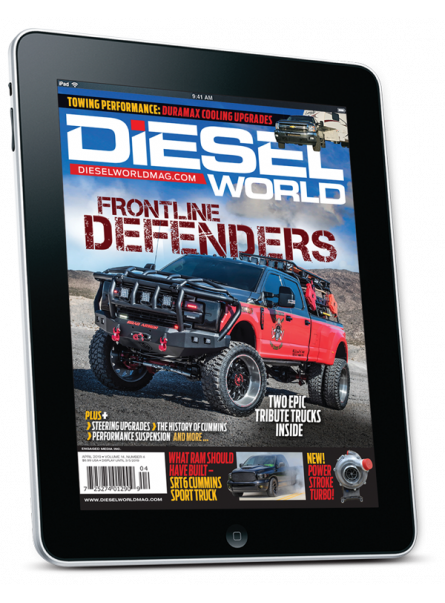 Get this once-only subscription offer and save 79%!! 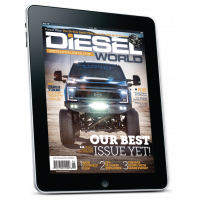 Are you looking to enhance your diesel ownership experience? 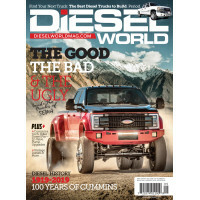 Then you must get comprehensive diesel coverage and learn about the hottest products that improve your vehicle’s performance. 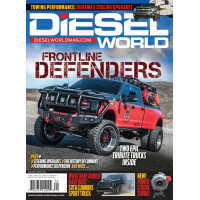 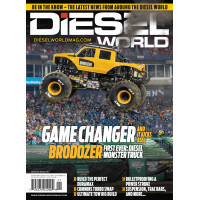 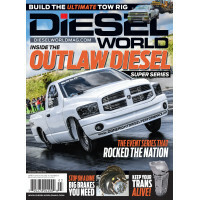 You need Diesel World—the only publication that covers the complete diesel-powered market. 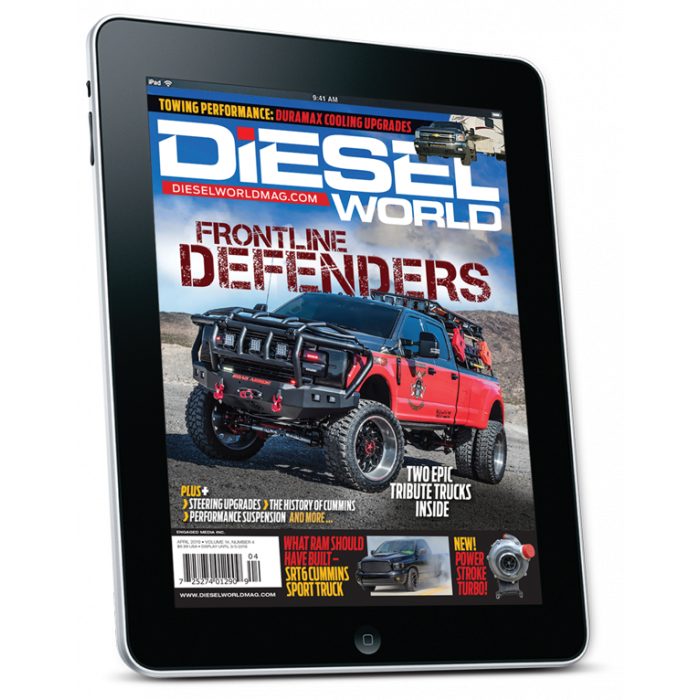 And our one-time subscription offer quenches your thirst for diesel at a flat 79% discount! 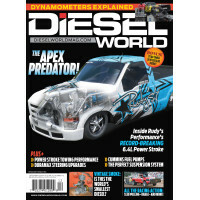 Get all you need from the world of diesel with Diesel World.